IHateTaxis Blog: Should you travel to Paris? Should you travel to Paris? No one can tell you whether you should travel to Paris or not, but we offer a few perspectives that may help you weigh your options. Published yesterday, travel vetran Wendy Perrin puts things in perspective. 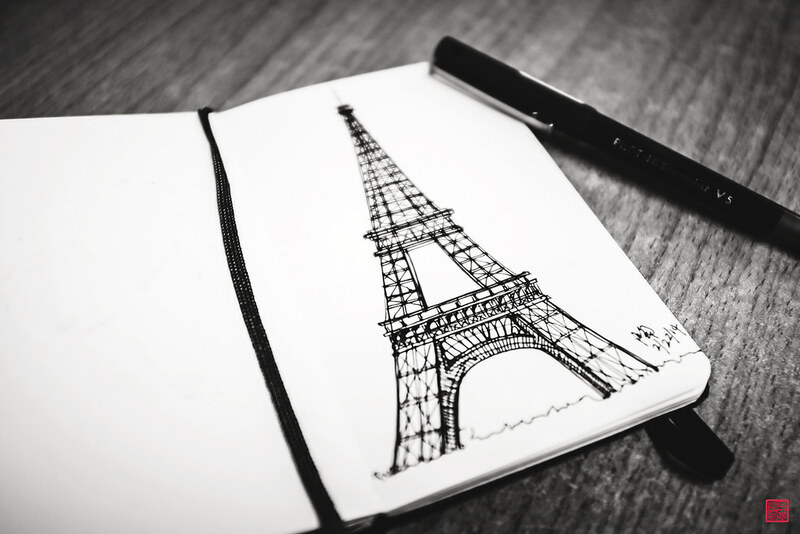 What Should I Do If I’m Traveling to Paris? Published yesterday, Yahoo Travel turns to Dan Richards of Global Rescue for advice. Published today in the Telegraph's travel section, this piece contains practical information on a number of fronts.